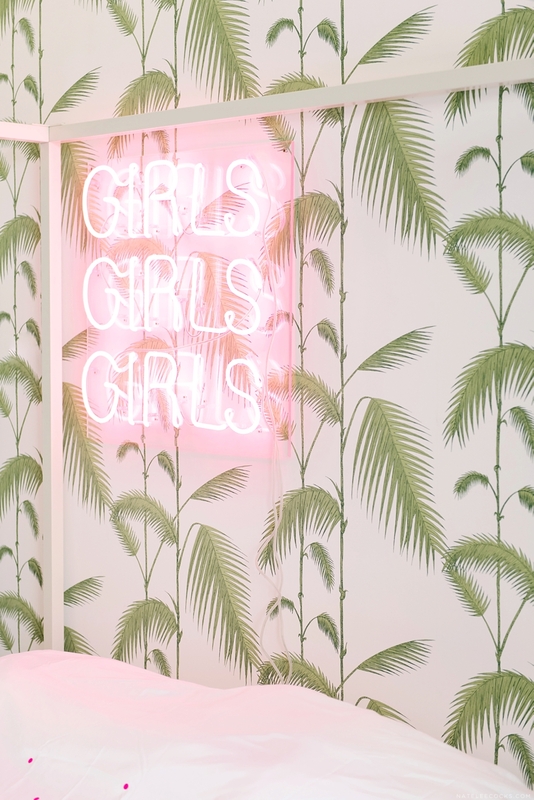 PINK & PALM LEAF PLEASURES by LIVE LOUD GIRL – Pink neon signs and palm leaf wallpaper… Seriously what’s not to love about this beautiful vibrant room! Linda – Just before the summer holidays we had the chance to work on a bed room for a 16 years young lovely lady. The project was so much fun and the photo’s are too good to not share, so here you go. 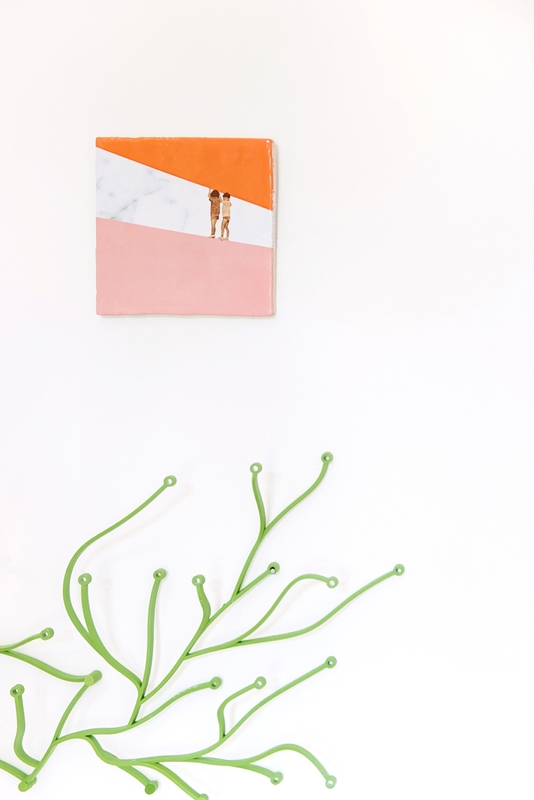 On the wish list of this client was a statement art wall of which the groundwork was already there. We added some big frames with beautiful bold posters creating a colorful collection with art works from WONDER & RAH and PLAYTYPE from the Posterclub. 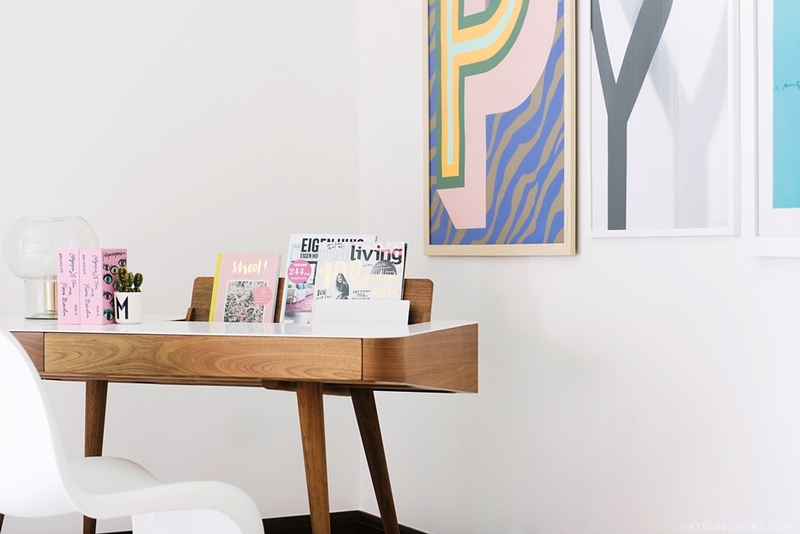 This in combination with the ’60’s style sleek desk and Vitra chair gives it a very metropolitan vibe. I know what you are thinking… I have seen this wall paper before right? Yes, we just can’t get enough of it and neither can our clients. 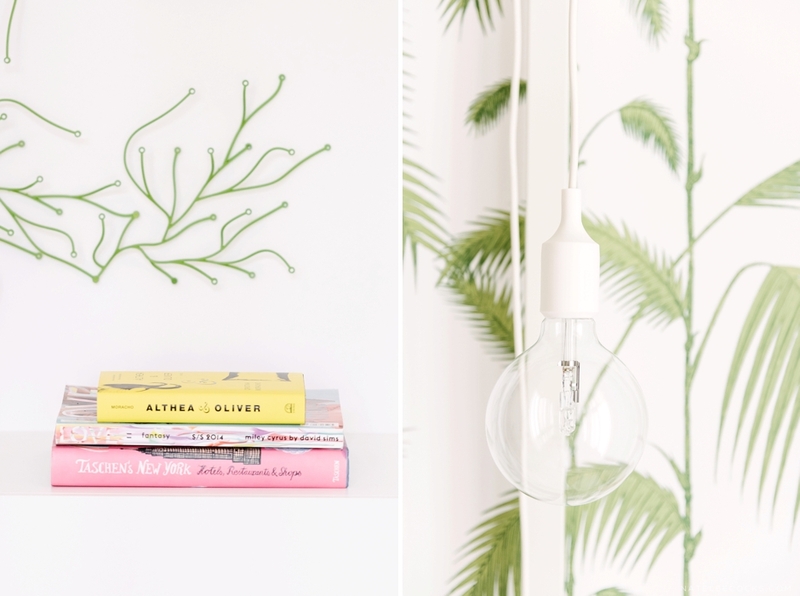 These COLE & SON palms are just so crisp and really freshen up any space. Besides that, we have learned from all our previous projects with this wall paper that it goes with any style or color, pink certainly being one of them. A custom made rug with hot pink pattern from ROZENKELIM softens the space. The texture just feels and looks amazing, making it a perfect piece for a bedroom. 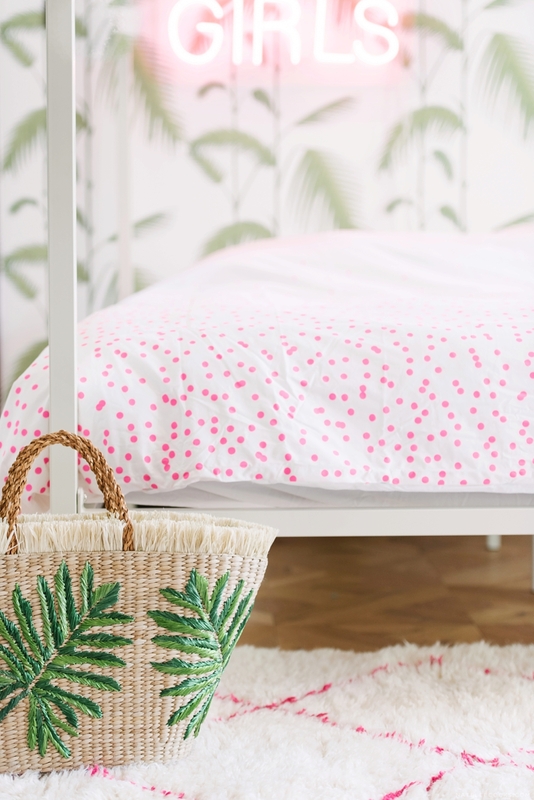 The hot pink is repeated in the funky pink dotted bed linen by FELIZ. 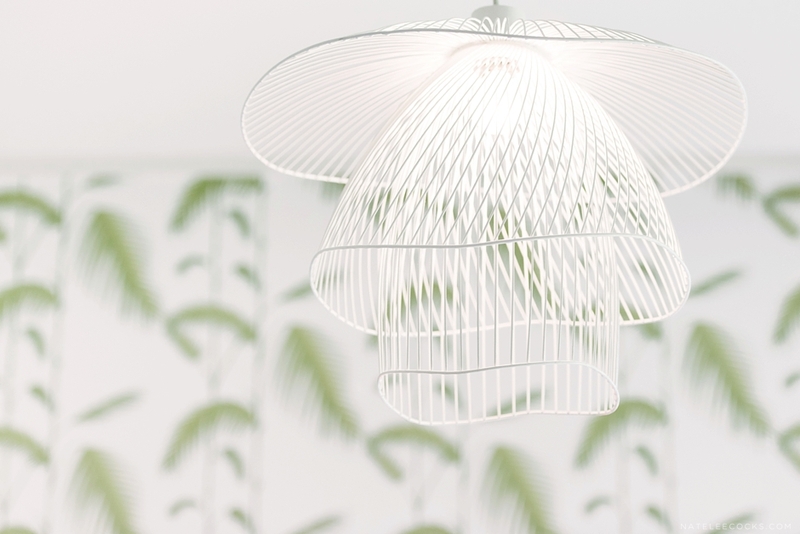 One of our new finds that you will probably see more of is VITRA‘s green branches on the walls. 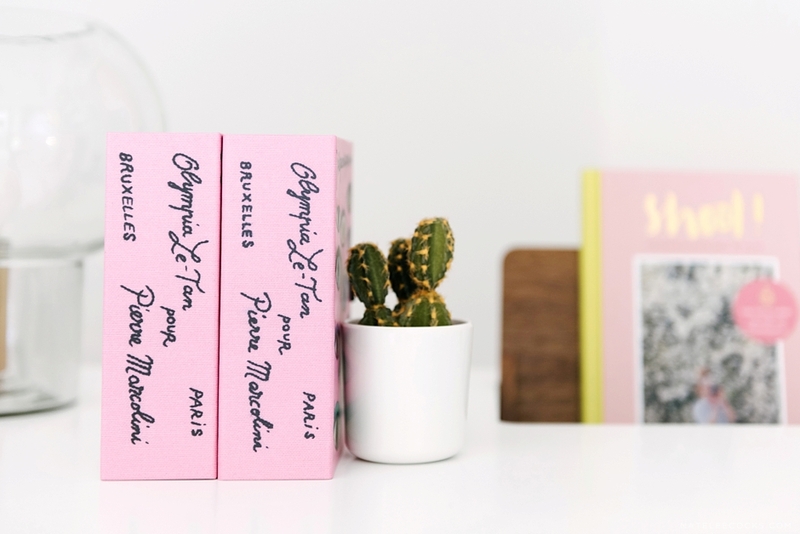 It’s the kind of green that you don’t have to water and can be placed in any shape or form. A brilliant way to bring green inside. 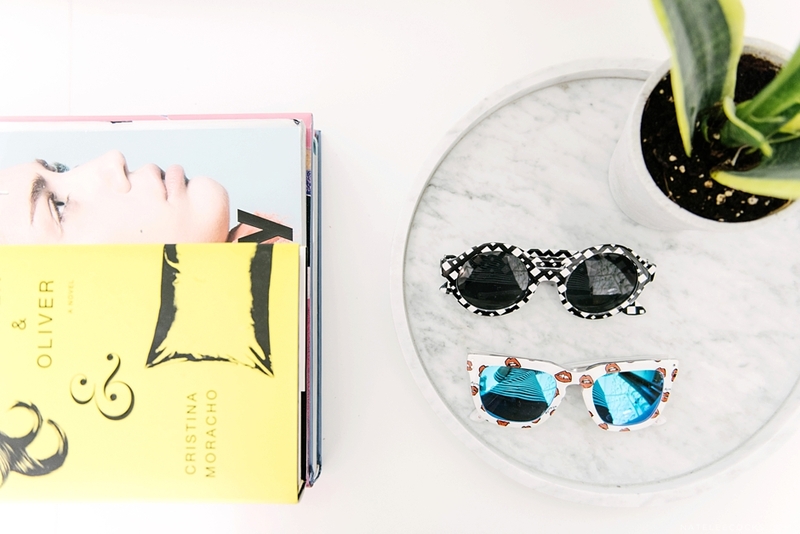 We brought in a few real treasures to personalize this special room. 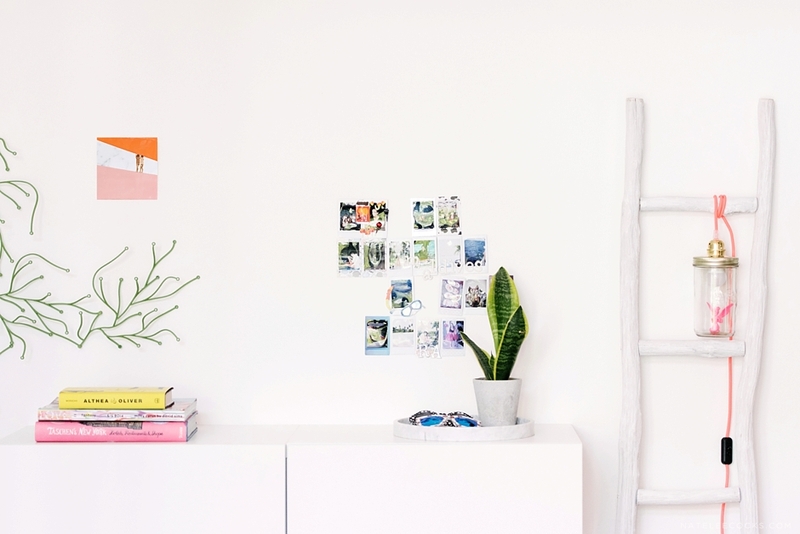 Did you see the little tile from STORYTILES on the wall? And how about the pink stool and curtain finish to add some 1001 night romance… It is a room to sleep, work and chill out in. We just hope this sweet 16 year old will still want to leave her room.